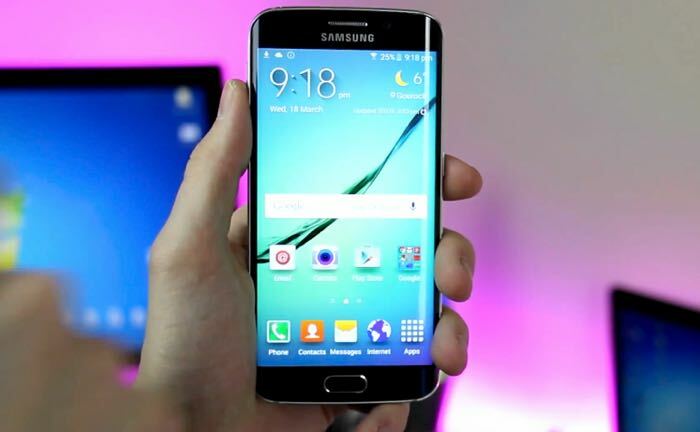 Samsung’s Galaxy S5 was not as popular as expected, although its new handsets, the Samsung Galaxy S6 and Galaxy S6 Edge are reported to be more popular. According to a recent report, Samsung are expected to ship around 45 million units of their Galaxy S6 and Galaxy S6 Edge handsets by the end of the year. The news comes in the form of a report From Deutsche Bank who have said that Samsung will ship 45 million units of the two devices combined by the end of the year, this is about the same number of handsets that Samsung managed to sell of their S4. There were previous reports that Samsung would ship more than the 45 million units in 2015, as yet we have not had any official sales figures from Samsung on their new devices, so sales of the handset could be more than estimated. The two new handsets do appear to be considerably popular than the Samsung Galaxy S5 which launched last year.